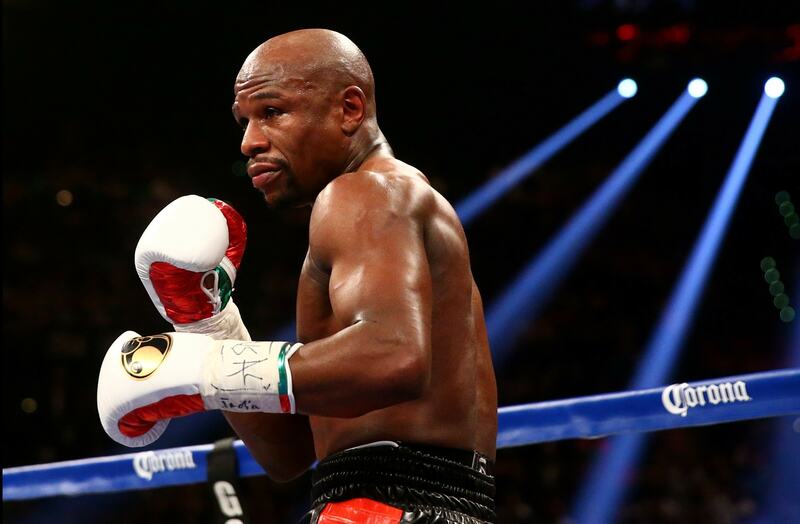 One of the best boxer of this era and without question the one with the most shown talent, Floyd “Money” Mayweather has shown us an unprecedented mix of speed, power, and natural instincts every time he steps into the ring, a combination that has already translated to six boxing championships in five different weight classes so far. That’s without taking into the account the following he has amassed over the past years. His net worth is at a baffling $565 million after his fight with Conor McGregor.